Running a business can be quite costly. Whether it is something, you need to purchase, investing in your idea or products to bring them to market, or simply having large overheads and wondering how to widen the gap to create more profit. However, overheads are one of the ways you can make your business far more cost effective, and reducing them is easier that you would think when you look at the detail of it all. I thought I would share with you some of the cost effective ways you reduce your business overheads. Sometimes it can be hard to keep everything with you in paper format, and costly for not only the storage side of things but definitely inconvenient. Having a software system in place to store contracts and leases is a great way to keep everything in one place. Other things to consider would be to use digital systems to help with things like marketing or advertising, helping to reduce the man hours needed to create consistent updates and advertisements. If you are serious about reducing your overheads then perhaps your biggest outlay might be a business premises or lease. If you don’t necessarily need a larger office, or subsequently don’t need to be in a particular area, then consider reducing this by moving. The costs saved could be invested in other areas of the business to help you grow. Sometimes it’s worth considering your expenses and trying to cut them as best you can. One way you can do that is to travel differently. Perhaps choosing a train instead of a plane. Maybe travelling economy instead of business or first class. Consider where you stay and whether you need hotels or could travel home in the same day. These costs could then be saved and invested in other areas. It is always worth thinking about outsourcing certain aspects of your business if it is more cost effective than hiring someone full time. For example, things like invoicing or accounts may only need to be done once a month. Whereas a salesperson may need to be chasing leads each day. This is when IT managed services could come in handy or using digital agencies to help provide you with the support you need through e-commerce or search engine visibility. Prioritise your work commitments accordingly, and outsourcing can prove to be very cost effective to a business. 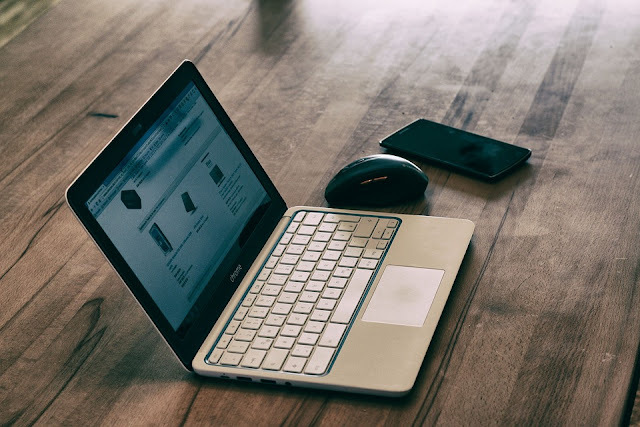 Often you might be tempted to buy all of the latest technology for your business, but this can be quite a costly at first, and you may find that some of what you purchase you may not get too much use out of. You could consider reducing your overheads on costs by renting equipment instead of buying, this way if you think it is a worthwhile investment, you won’t risk wasting your money. Finally, you could even change the way you communicate, reducing high mobile phone bills and plans. Using wifi based communication like skype or Google Hangouts is a great alternative. I hope these tips help you to reduce your business overheads in the new year.